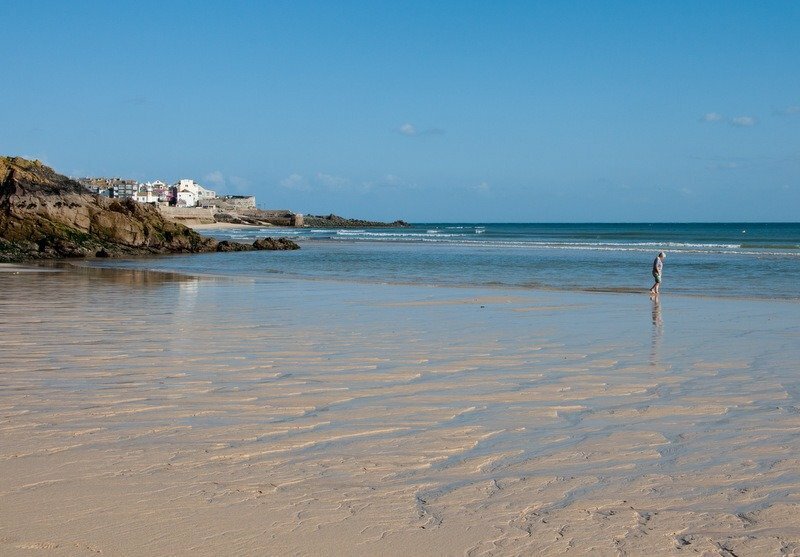 St Ives is a captivating Cornish town built around a small crescent. Colourful fishing boats bob in the bay and fishermen unload their catches onto the quay. 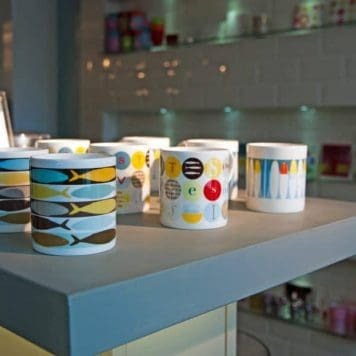 Tate St Ives overlooks Porthmeor Beach and a multitude of galleries display art and artisan crafts. Quaint fishermen’s cottages, pubs and restaurants are just a cobbled saunter from the granite quayside. Tregenna Castle Hotel, with stunning views from its perch on the hill overlooking the town, was our base for two nights. A short walk through the pretty landscaped grounds takes you down to the Blue Flagged ‘Porthminster Beach’. A wide arc of pale sand stretches into views of Godrevy Lighthouse – Virginia Woolf’s favourite. The beacon played the lead role in her novel ‘To the Lighthouse’. But we were heading in the opposite direction towards St Ives and its cheerful little harbour. It’s low tide and a crescent of fishermen’s cottages and small dwellings cradle the sandy harbour. Small boats sit stranded on silken sands and a rusting, cast-iron lighthouse on Smeaton’s Pier punctuates the blue sky. 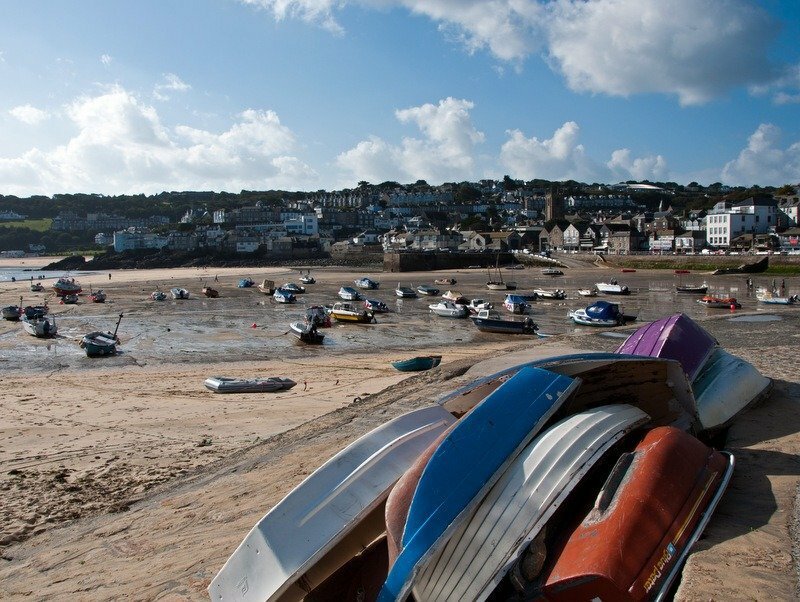 St Ives was originally a pilchard fishing port and a smaller fishing industry still exists today and you’ll see fishermen landing their catches on the town’s quayside. 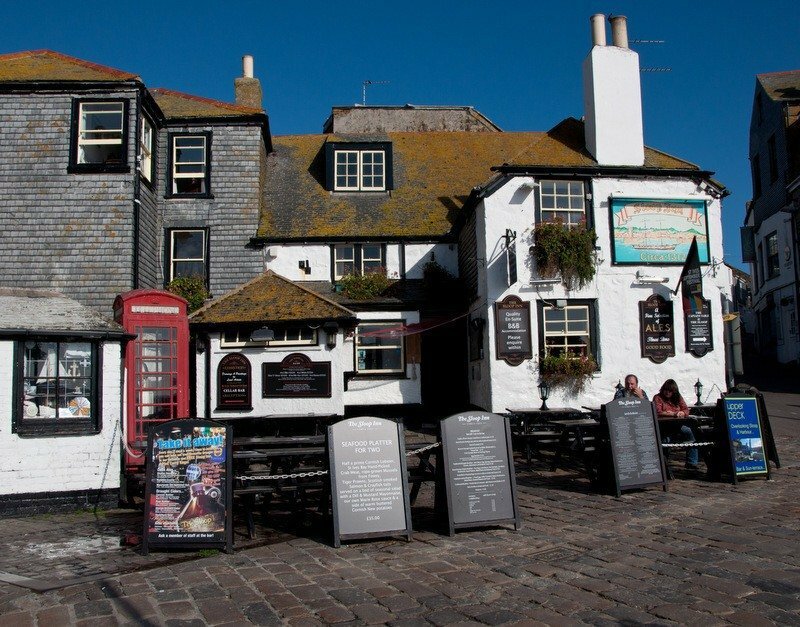 The Sloop Inn, which opened in 1312. is located on the wharf and is one of the best known and oldest inns in Cornwall. The tangle of narrow cobbled streets leading from the port is known as The Downalong. Happy to oblige, we walked down and along noting some of the peculiar street names; Teetotal Street, Fish Street and Virgin Street. We stopped by the 200-year-old door at the back of The Bakers at 1 Virgin Street. The door’s owners were once made an offer to put it in The Tate Gallery. They declined asking ‘where would we get another 200-year-old door’! The door even has a Flickr group dedicated to it. They say the light in St Ives has a particular clarity and I’d agree. 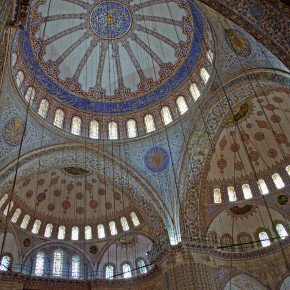 There’s an aura in the air and luminosity in the light. 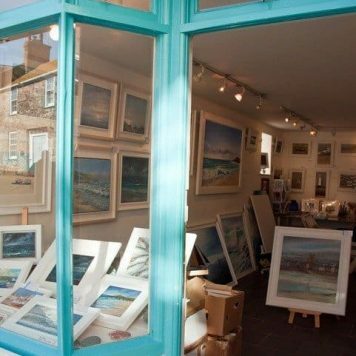 Many artists have pitched their palettes in the town and as we meandered the maze of cobbled lanes we were drawn into tiny galleries, studios and workshops which number as many, if not more, than the cafes, pubs and restaurants. I don’t often buy souvenirs but a piece of Jo Downs’ glass was an exception. 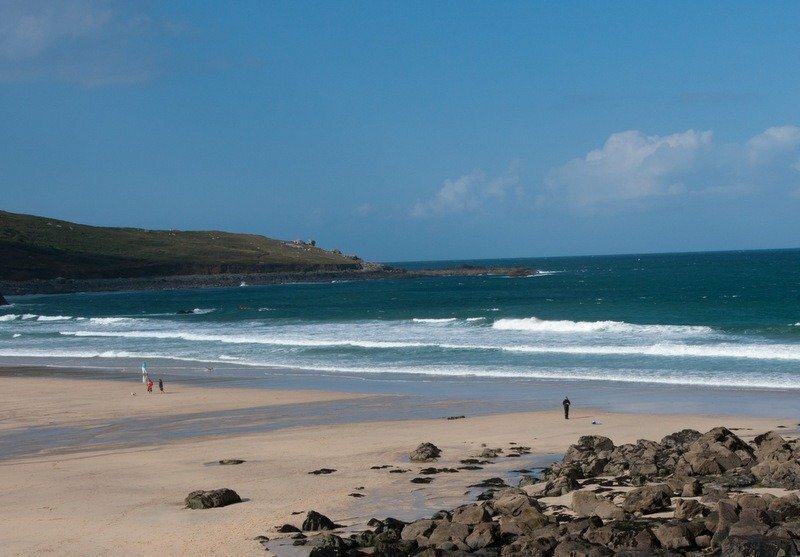 St Ives is beach heaven with three main beaches, the harbour, and then more beaches further afield. After rounding the harbour we head to the end of Smeaton’s Pier for a look at the lighthouse and come back via Porthgwidden Beach with its row of brightly coloured beach huts. It’s in a small cove which shelves gently and is family friendly due to its size and sheltered position. The ‘The Island’ is our next stop. It isn’t really an island but a small headland jutting out into the ocean. The coastal views are spectacular and it’s a stopping point for migratory birds. Seals, dolphins and porpoises can sometimes be seen basking here although we didn’t spot any. There’s an old coastguard station and church up on the hill where there are spectacular views across Porthmeor Beach and out to sea. 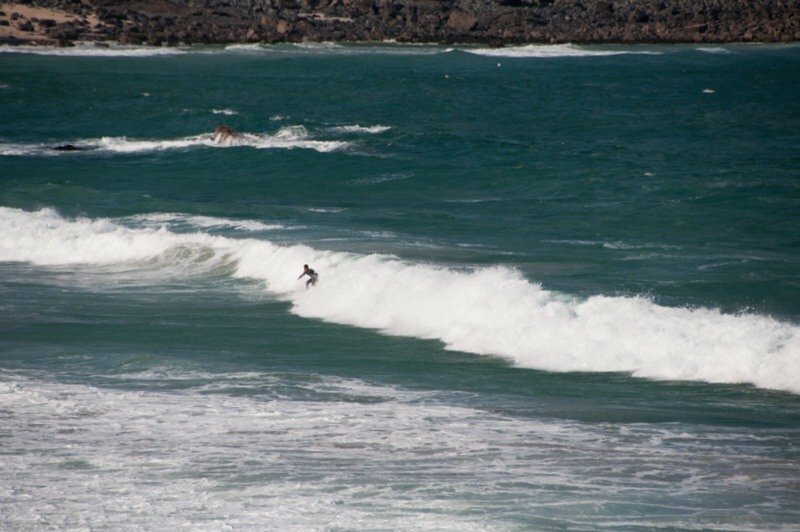 Porthmeor Beach is great for surfers and we watched awhile as a lone surfer attempted to ride the waves – with some success. By now we needed a coffee so we made our way round to the beach where we stopped at Porthmeor Café Bar. The café’s raised up so we sat in the sunshine taking in the wonderful sea views. 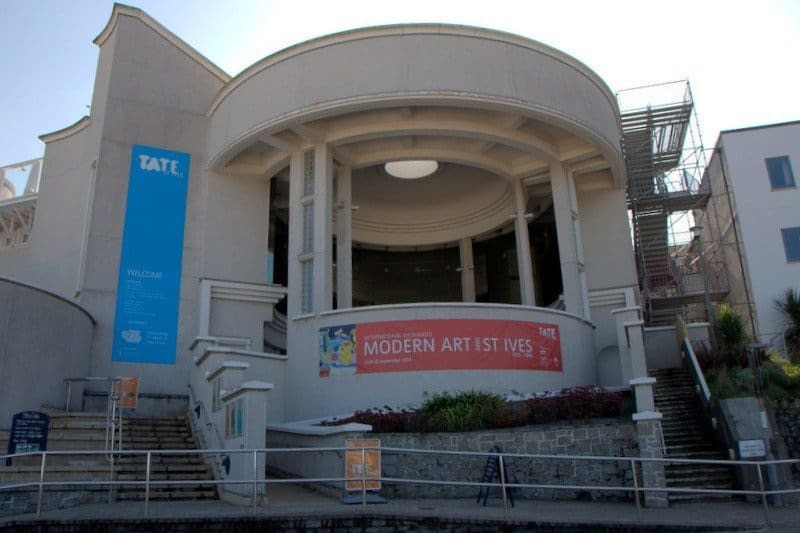 Right next to the café is The Tate St Ives. Situated on the site of a former gas-works the imposing building opened in 1993 and is testament to the importance of art in the town. The gallery features exhibitions representing the modern St Ives painters such as Peter Lanyon and Patrick Heron and an ongoing programme of other contemporary works. There’s a rooftop café with panoramic views across the bay. Time was getting on and we were getting hungry so we made our way back down to the harbour for a quick bite. It had to be a Cornish Pasty. The pasty is said to have evolved for Cornish tin miners. A complete, hand-held hot meal. The pastry casing is filled with meat, potato, onion and swede. The thick crimped edges were designed so that the miners could hold the edge without getting poisoned by the arsenic on their fingers. The crimped part is then discarded. I went for a medium-sized traditional steak pasty and we ate it on a bench by the harbour watching the ever-rising tide. Meanwhile a beady-eyed seagull intently watched our pasties. 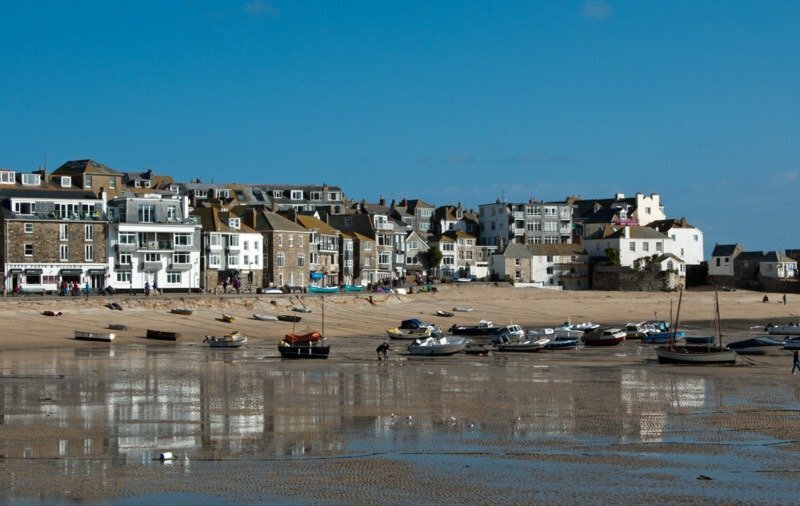 We were lucky to have gorgeous autumn weather in St Ives but the town sits on the Gulf Stream which ensures that it has more than it’s fair share of sunshine and mild climes. Good reason to visit any time of year and we’ll definitely be heading back to Cornwall at the first opportunity. 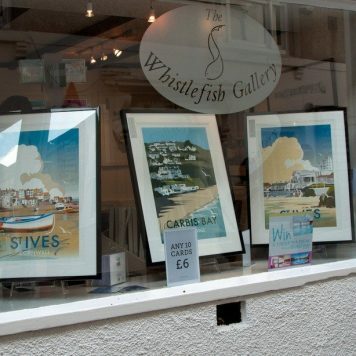 Excellent article, there is plenty of things to do in St. Ives. 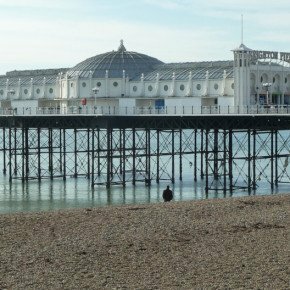 I have recently returned from a trip there and the number of beaches (4 or 5 I think) all within a few minutes from the town centre is amazing. I feel a bit like I’m running a contest for the world’s best beach on the Monday walks, Suze. 🙂 These are definitely in with a shout. 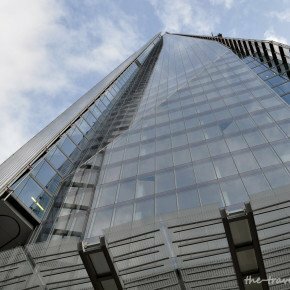 It’s so long since I was there that I remember very little of the place and I’m sure it’s moved on a lot since I was in my teens! Loved your guide, Suze, and definitely coveting the glassware. Many thanks! Portugal and Northumberland seem to have some fabulous beaches Jo. Maybe we should start up a door theme like your Lingering Look at Windows – I’m always taking pics of doors – the older and more aged the better! I’m still yet to make it to Cornwall. Shameful I know. 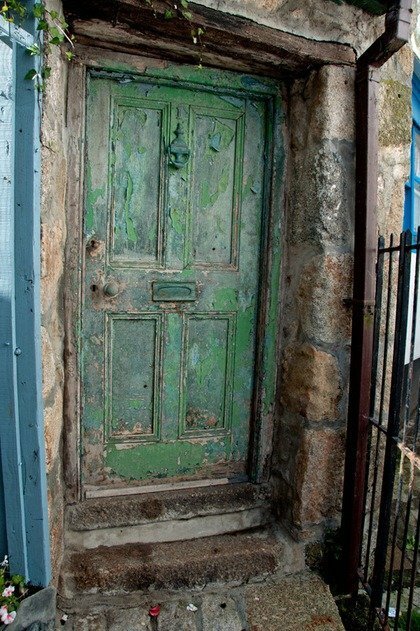 St Ives, especially The Sloop Inn, sounds wonderful and your story about the old, green door did make me chuckle. 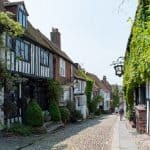 I was the same – how I got to my age without visiting before I’ll never know! That green door had loads of character and the Sloop Inn was overflowing with characters….! Brings back lots of good memories – I spend a lovely weekend in St Ives with my mum a few years back and spent lots of time soaking up those views. Love the glass too, such a great reminder of your visit. 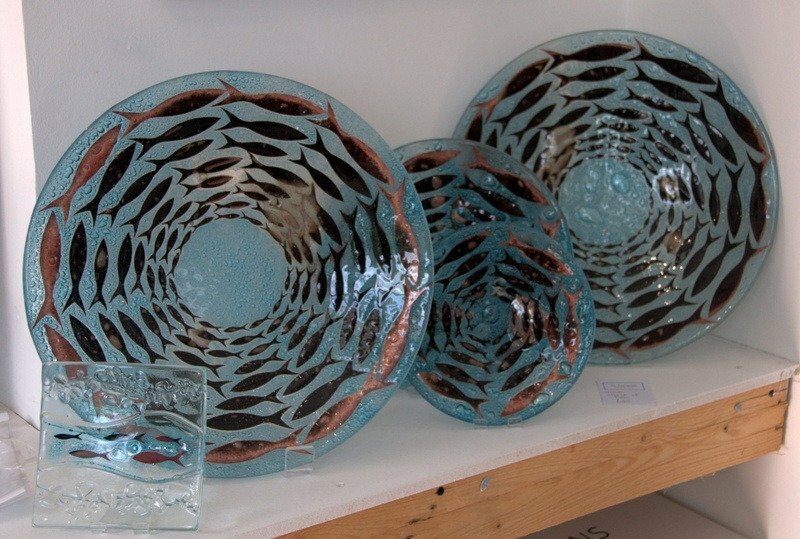 I don’t often buy souvenirs but the glass was so lovely – as was St Ives! There’s something about a bit of peeling paint and a sense of age that I really like. Strange but true! 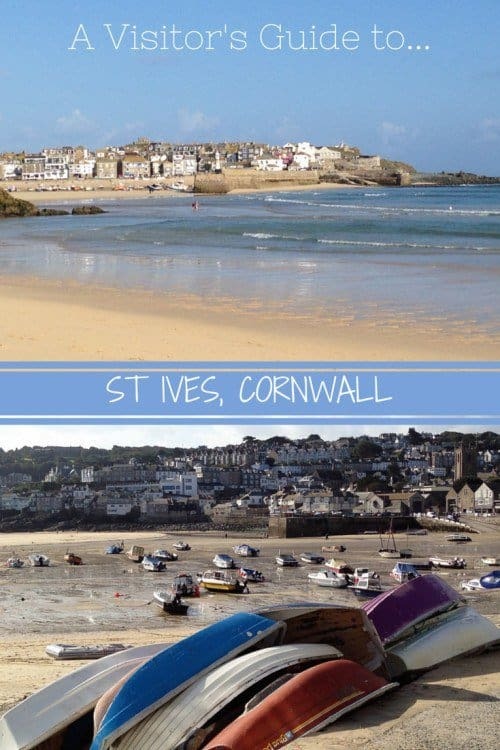 St Ives is a beautiful place and your photos and suggestions are great. It looks like you had good weather too!